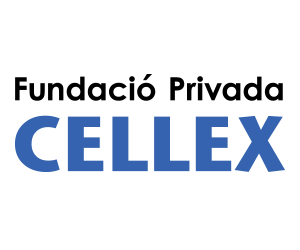 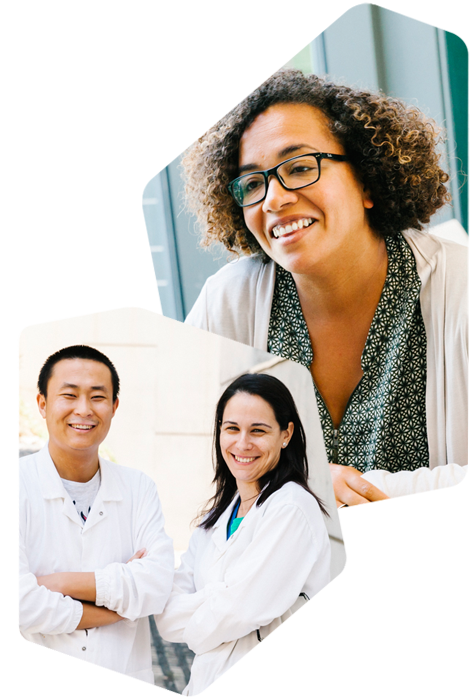 We aim to attract, retain, and develop the brightest researchers and professionals by providing career development activities that meet their needs at all stages of their professional growth. 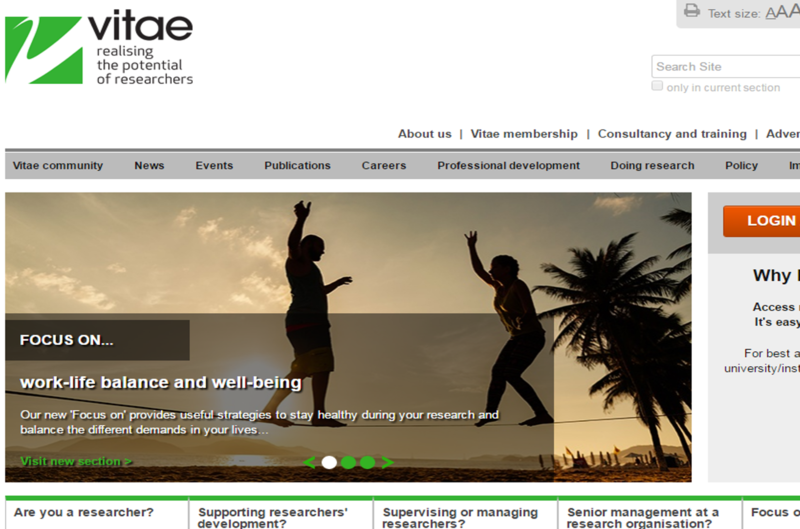 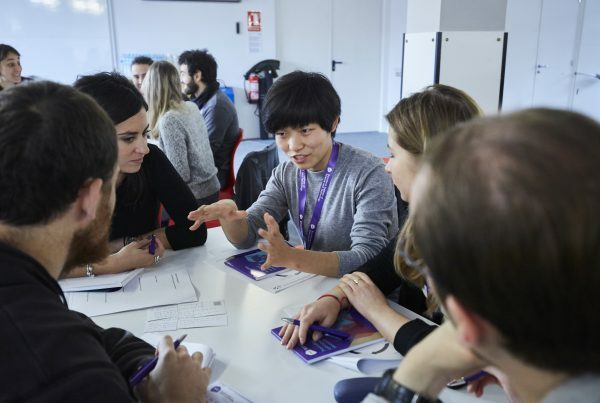 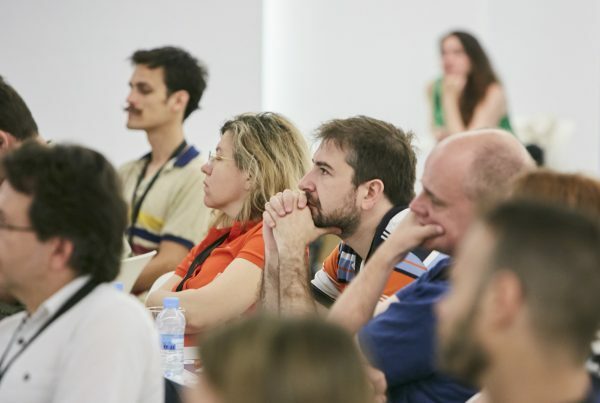 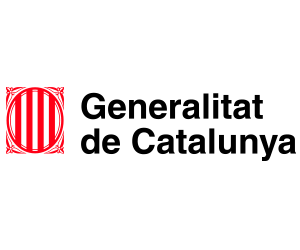 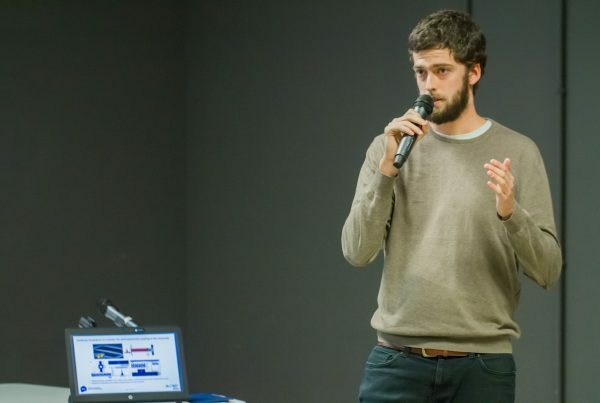 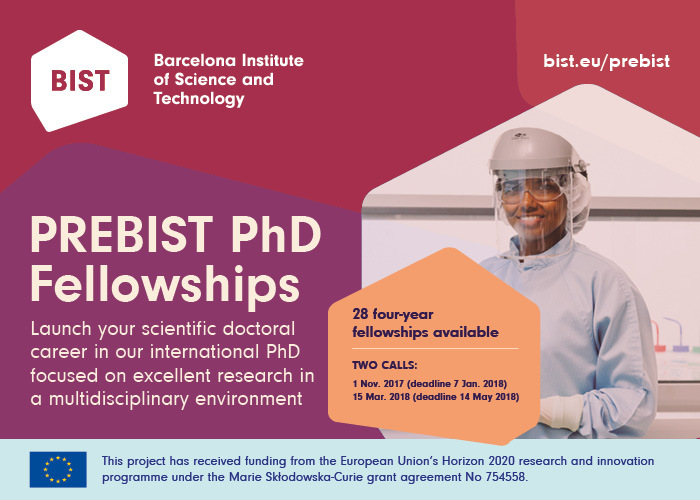 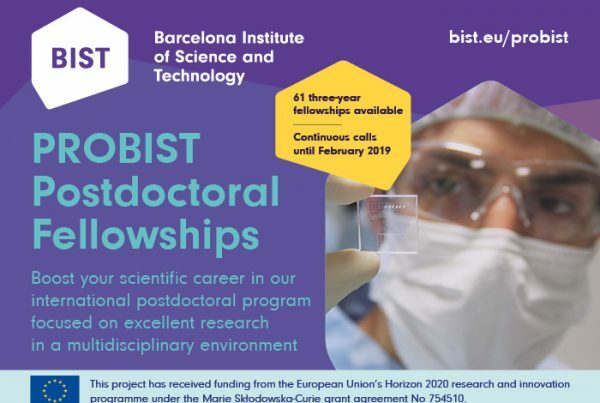 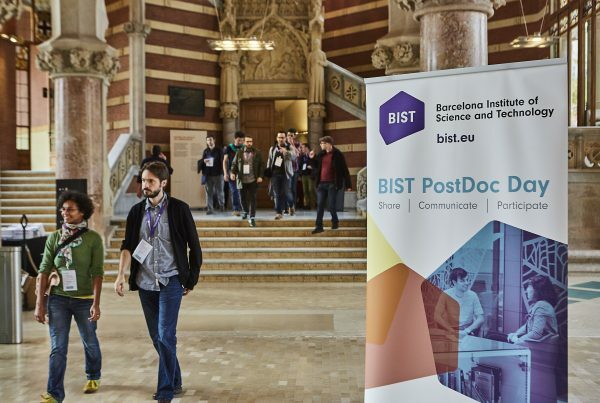 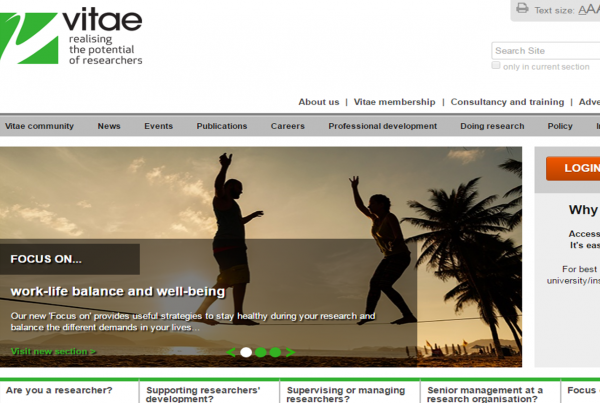 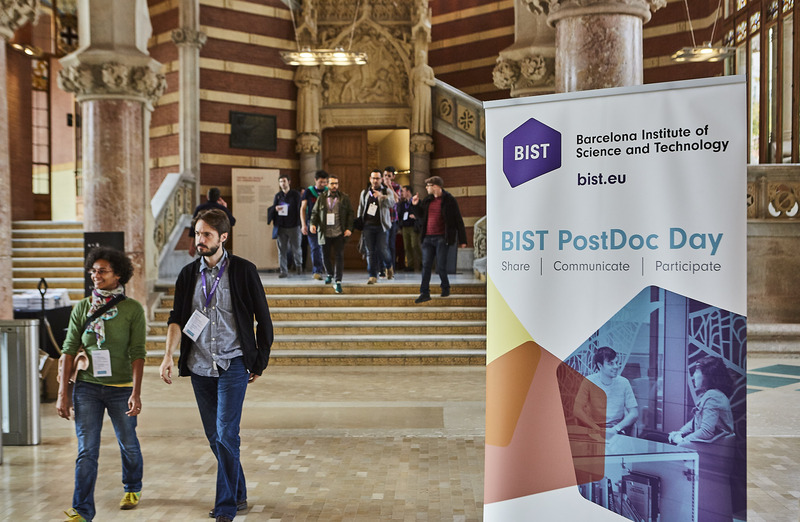 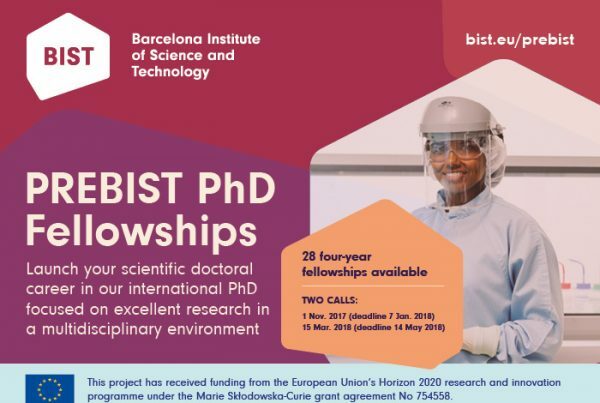 Specifically, BIST supports the talent activities of our seven research centres (CRG, IBEC, ICFO, ICIQ, ICN2, IFAE, and IRB Barcelona) and also provides additional resources to the members of the BIST community such as a full membership to VITAE, a platform for supporting the professional development of researchers. 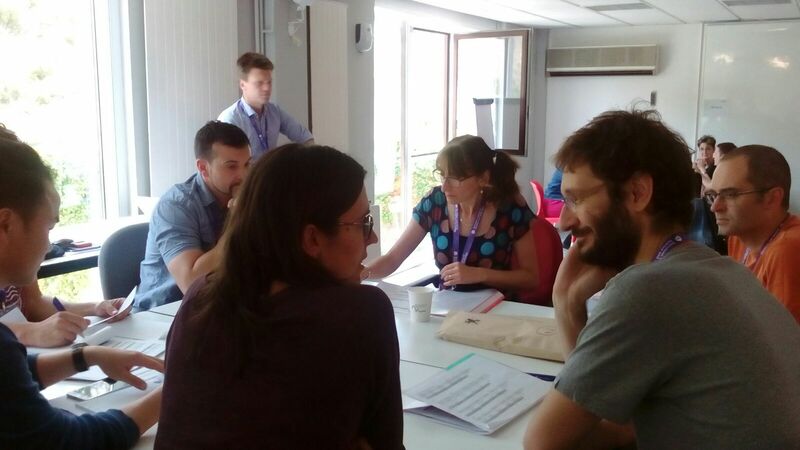 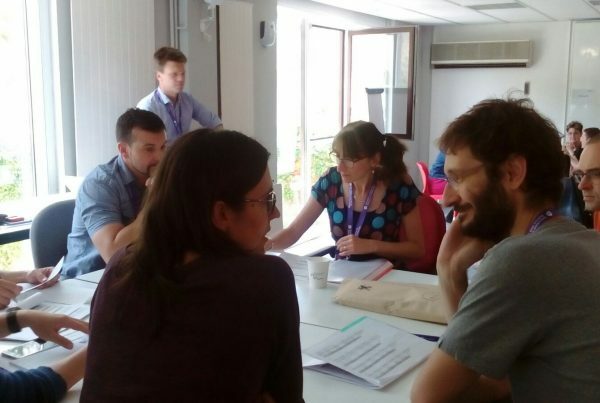 This three day course focuses on teaching junior PIs essential leadership skills including leading teams, managing time, setting goals, motivating coworkers, and dealing with conflicts. 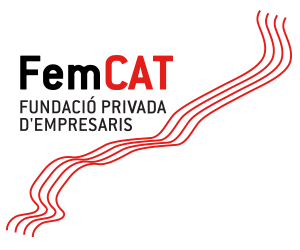 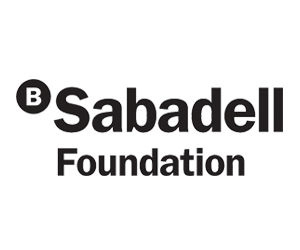 It is designed by hfp consulting and provided through the PRBB Intervals Programme.